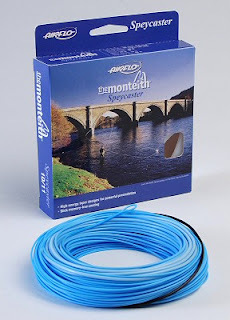 The Monteith Full Floating Speycaster Line. This Speyline has been designed to give superb performance for the demanding Speycaster. Learn More.